Have you ever heard the original version of the Deputy of Love by Don Armando’s Second Avenue Rhumba Band? 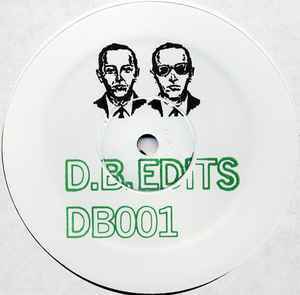 If yes, please do not buy this re-edit by these D.B Edits guys! I’m serious here! I do not want to use fancy words for the techniques what the fellows used, but I keep asking from myself: Why did I buy this records? Probably I heard this song from an excellent live or studio mix, tracked it from Discogs and thought I do not want to pay twelve EUR for a compilation by Island records where this song can be found in the original version. That’s my review!